Have you considered the benefits that multi-skilled trainees can have on your business? An apprenticeship or traineeship has several stakeholders and moving parts. Below you will find information on each party and their role. As a student, the trainee/apprentice will actively participate in achieving the desired outcomes outlined in the training plan. 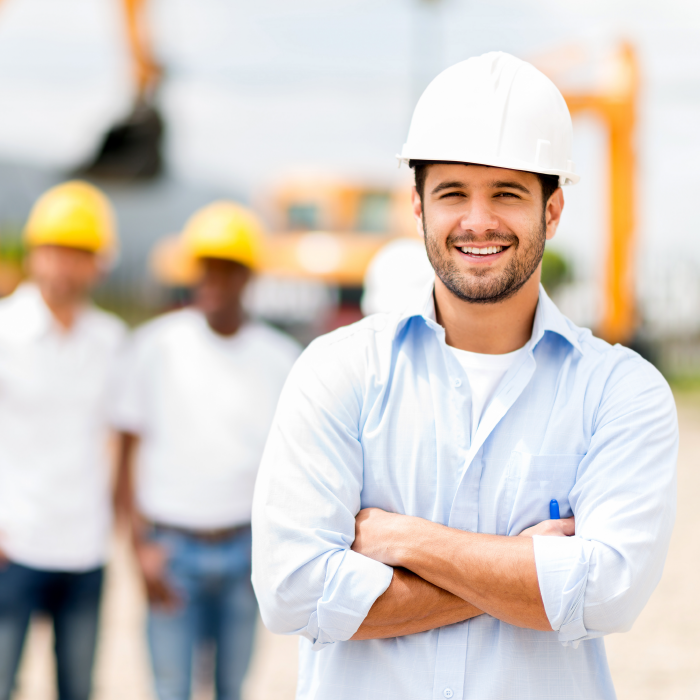 The Australian Apprenticeship Support Network facilitates the completion and registration of the training contract between the employer and the trainee/apprentice. The AASN will also provide additional support as required and requested throughout the duration of the training program. The employer provides support to the overall objective relating to the training program, including providing the apprentice or trainee with sufficient time to complete training. Develop and provide all necessary requirements to ensure that the experience and outcomes meet the expectations outlined in the training program. The RTO will provide the highest level of support and service to all relevant stakeholders and meet all legislative requirements set out by the VET Sector. Employing a trainee (or apprentice) with your business allows you to attract and recruit motivated team members and provide tailored training specifically to your business processes whilst targeting the requirements of your business. Gold Training work alongside your business to ensure that trainees are receiving the ongoing support and training to provide real world skills and the foundations for career progression through experience, and advanced levels of training upon completion of the traineeship. Employers who use the JobActive service may be eligible for wage subsidies when employing eligible persons who are mature aged, young, long-term unemployed or indigenous. WorkCover Queensland has offered employers a discount on their premium (QLD based trainees and employees). Employers may be eligible for a payroll tax exemption for the wages paid to their apprentices and trainees. Ready to talk about improving your workforce? Please provide a brief message about your training needs.